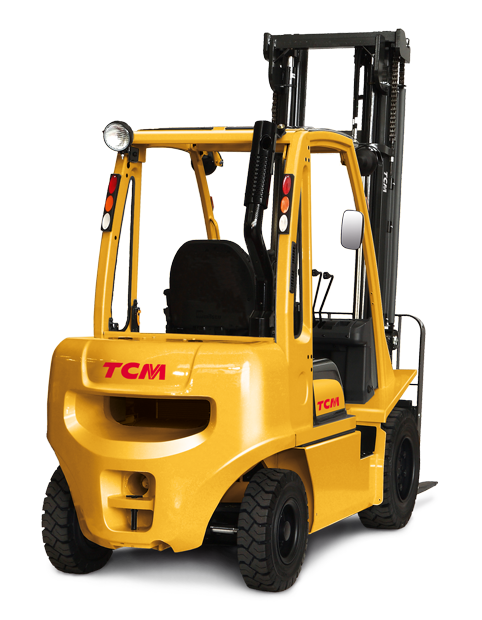 We understand that for smaller businesses, you need the most reliable forklifts available. For smaller fleet sizes, our FB, FD and FGE trucks provide the perfect solution—and we’ll never compromise on quality to deliver what you need. The FB series has been built with optimum safety, comfort and efficiency in mind. The FD and FGE counterbalance trucks are quiet, practically vibration-free, and put the operator in control. With a state-of-the-art LPG engine providing maximum efficiency and minimum emissions, they’re among the most reliable forklifts on the market. By purchasing from one of our local dealers, you will have unrestricted access to our dedicated aftermarket support team. TCM dealers carry a broad range of stock, including replacement parts designed specifically for your truck model, ready for next-day shipping. Count on a local member of our trusted dealer network to keep your operators up and running, maximising efficiency and uptime.